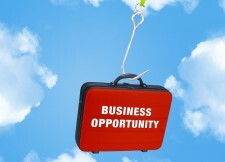 Many Australians want to own and operate their own small business. They want to become the boss for a change and control their own destiny. They want to get rewarded for the efforts they make. Some unfortunately need to buy a job because they cannot get employment and others have been made redundant in their current employment. Obviously there are all sorts of businesses in the marketplace at any time at any price. What I want to deal with here is the small business that can be run by the one person where the entry fee is somewhere between $20,000.00 – $30,000.00. What you get for your money in the lawn mowing franchise or a dog wash franchise is some tools of the trade, training and an area to trade in. The Franchisor will promote its brand (as you will) and assist with leads. What can you make form one of these Franchises? What you can make is in direct proportion of how much grass you can cut in a day, or how may dogs you can wash as there is no profitable way of cloning yourself. If you get sick, or you want to go on holidays, your income usually stops. In general terms “buying a job” means just that. You might be working for yourself as the “boss” but you are accepting the same responsibilities as the boss, without the safety net of sick leave, employer provided superannuation etc. In reality the income from one of these franchises is no greater that that from a reasonably paid job in middle management. How does a Shed Distributorship differ? When you buy a shed distributorship like a MyKit distributorship the costs are about the same as a lawn or dog wash franchise, with one notable difference…you can “clone” yourself. This means that where you might start out utilizing your own labour entirely to build the business through selling carport, sheds, garages farm and industrial builds and even kit homes, eventually if you are good enough and you really want to become the “boss” you can engage sales staff on salaries or commissions to take care of sales whilst you become the manager of your staff. This obviously means that if you get sick or you want to go on leave, you can because the sales machine is still in place earning you income. What can you make form a Shed Distributorship? How much would you like to make in an industry that’s valued at over 3 billion dollars a year in Australia? 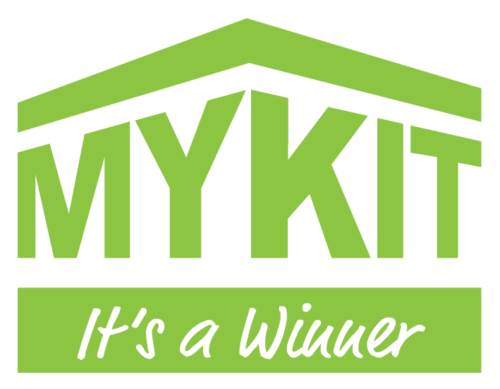 To find out more about a MyKit Distributorship visit our Contact Us page or call us on 1300 657 249.